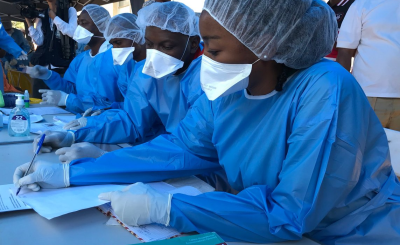 Armed assailants attacked an Ebola treatment centre in eastern Democratic Republic of Congo, starting a fire and engaging in an extended gun battle with security forces, Voice of America reports. 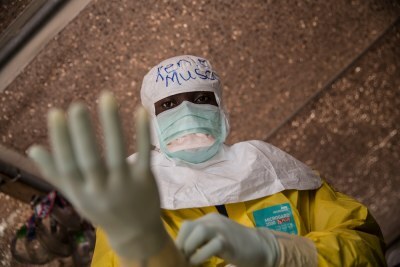 The attack follows shortly after another in which a treatment centre in North Kivu was partially burnt down. 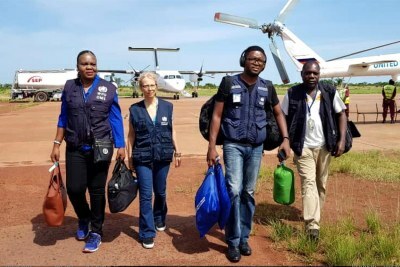 Both facilities are run by Médecins Sans Frontières. 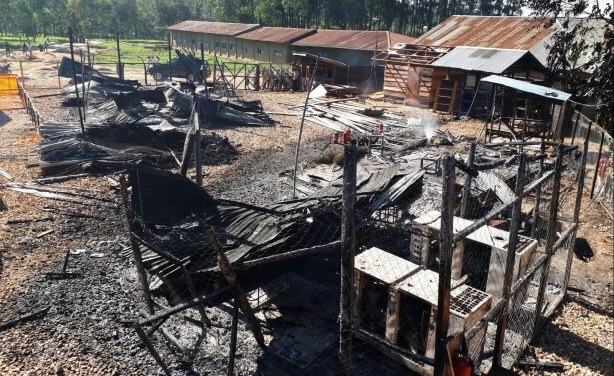 Burned structures are seen after attackers set fire to an Ebola treatment centre run by Medecins Sans Frontieres in Katwa, Democratic Republic of Congo. 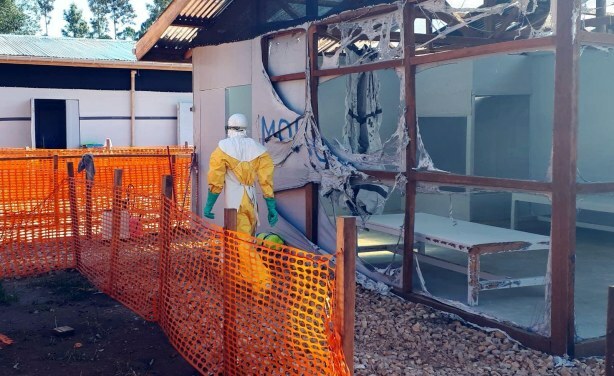 A health worker prepares to disinfect MSF's partly burnt-out Ebola treatment centre in Katwa, North Kivu, DRC, on February 25 2019.